Congratulations to our three Old Orchard City Star Grand Prize Winners! Out of over 200 nominees, these three nominees were randomly selected as our City Stars! We believe all three winners resemble what it means to be a giver and leader in the community, each in their own way. We want to thank all who participated in our City Star Sweepstakes. Although the sweepstakes is now over, honoring members in your own community can take place at any time! The three Grand Prize Winners will be provided with Free Juice for a Year, a refreshing prize pack, and a $100 Visa gift card. As a thank you, we will be providing those who nominated these three winners with an Old Orchard prize pack as well! All winners have been contacted via e-mail. Please take a moment to read these stories and take the time to say "thank you" to someone in your own life who has made a difference. "I'm nominating Sonya A. She lost her son to gun violence a couple years ago. She started a program here called MATV ( Mother's Against Teen Violence) which she is always having different programs and things for the youth to do here. She is always so busy trying to do whatever she can to keep the youth busy and away from violence. She has turned such a tragedy in her life into helping others. I truly truly look up to this Strong Woman." 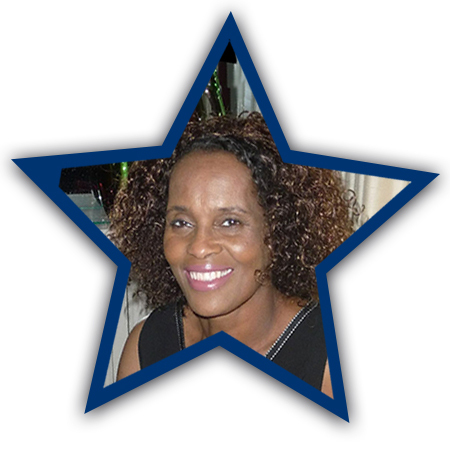 "Yolanda R. has given back to her community in so many ways. Yolanda is now a retired police officer. When dispatched to homes with under privileged children, before she left those homes, she would gather information about each family. Throughout the year she would ask her coworkers and local business owners for donatations. With the help of her coworkers and the local businesses owners she would take thanksgiving dinners to those families whom she meet throughout the year. For Christmas, she would have coworkers dress up as Santa Claus and help her deliver gifts to those same families.She would network whenever she could. After 22 years of service she needed to retire due to her declining health. Yolanda suffers from lupus and is currently in need of a kidney. During her tenure as a police officer she struggled with her health but she always put the community and those children first. I nominate Yolanda for her determination and she never gave up she had a purpose. 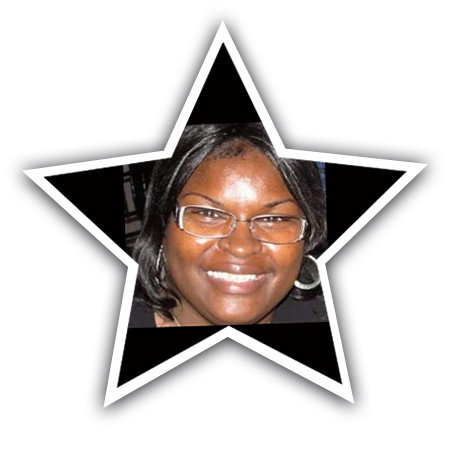 Her purpose was to serve her community where she worked and lived. I'm proud to say she as gone above and beyond." "Tracy M. is a hometown hero to not just me but a lot of people. Tracy is one of the biggest animal rights activists I have ever met. She volunteers her time to the Humane Society and fosters all kinds of animals until homes can be found for them. Some of her fosters are there on hospice so they can live out their lives knowing love and care. Tracy has raised her children to appreciate and love animals. They, too, volunteer and work with animals. Tracy has even stopped her work to assist an animal who was brought to her in distress. She is known to even take calls in the middle of the night or anytime, any day of the week and will be the first to step up to help an animal or a volunteer in need. Tracy used to have a non-profit organization called REPETS and all the money made through donations of her second hand shop went to pay for low cost vouchers to help the community get free or low cost spaying and neutering. Unfortunately, her business was ruined in 2015 due to a snow storm that cause the roof to collapse and her entire business was ruined. She plans to one day rebuild and make her business twice as big as her last one so she can help even more and give back. 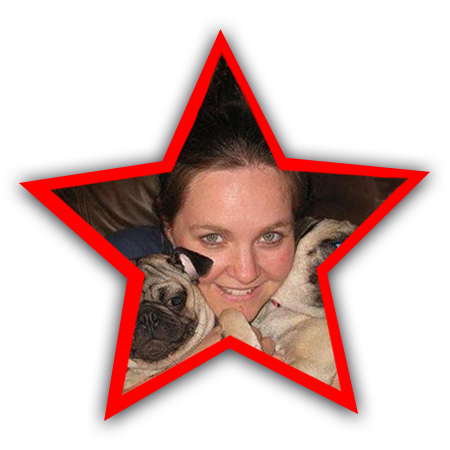 Her love for animals shows through her work and even the way she parades her own precious fur babies. Tracy has the biggest heart of any person I know. To me, she is my hero because of her love for animals and willingness to give back without expecting anything in return."